This woman from Aragón in the north east of Spain made her name on the futsal before moving on to the 11 a side game with Prainsa Zaragoza of the first division. The next big step in her career came in 2013 when she signed for Espanyol. 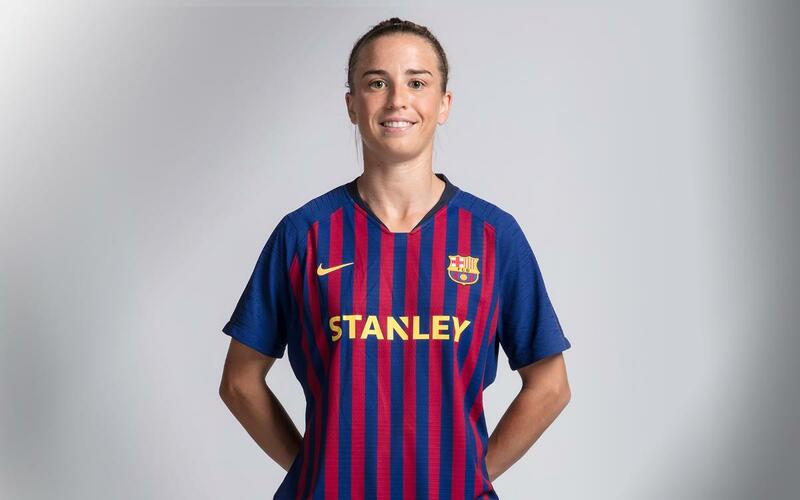 Two years later in the summer of 2015 she made the move across the city to join FC Barcelona. The blaugrana ‘21’ stands out for her pace and for her nose for goal. These qualities have made her a valuable weapon, often coming off the bench as a substitute.